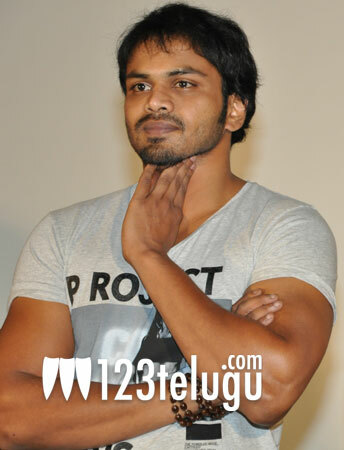 Manchu Manoj has been out of action for quite a long time now, but the next few months are going to keep him extremely busy with back to back film shootings. His previous film Uu Kodathara Ulikki Padathara released back in July and since then there has only been bits and pieces of information about his future projects. He’ll soon team up with director G Nageshwara Reddy, who had earlier made Dhenikaina Ready. Apart from this film, he has also agreed to act in a film to be produced by Ramachandra Rao under Sai Ratna creations banner. The latest buzz is that, apart from these two films, he has agreed to do two more films. On the whole, he has four films in his kitty and the pre-production of all these films is going in full swing. More details about the crew and cast of each of these films will be announced soon.